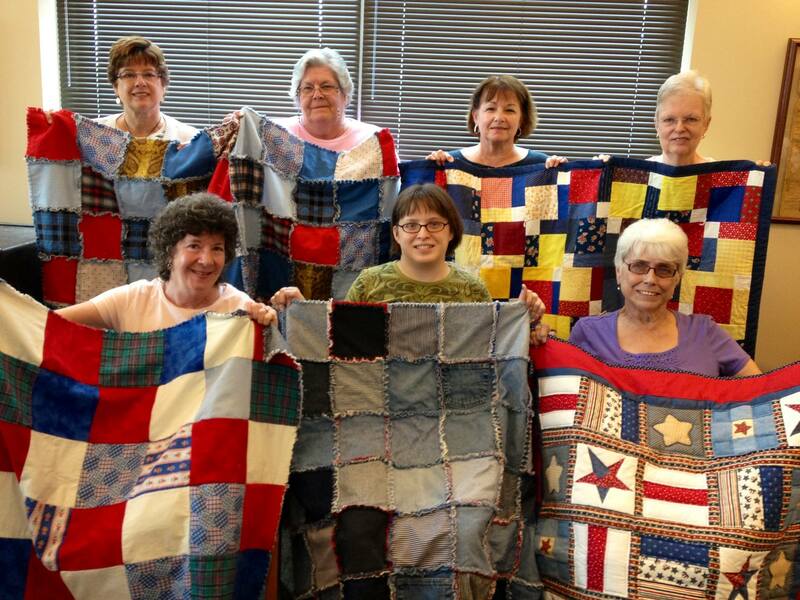 Loose Ends community quilters will be displaying their quilts at the Art Walk next Friday, October 10 at the Waterford Public Library from 5 – 9pm. Founded in 2012, Loose Ends meets every Tuesday at the library, where they work together on projects and chatter about life. The group quilts for a cause, stitching up patriotic quilts for veterans and walker bags for residents at assisted-living facilities.